Garage doors can be pretty expensive. According to Home Advisor, the average installation cost is $1,072. Depending on factors like door size, type and material, costs can range considerably higher. Plus, there is the cost of garage door openers. 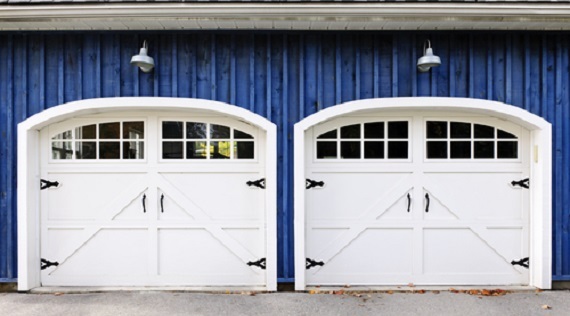 If you are thinking of installing a new garage door, it will involve electrical wiring, removing and disposing your old door and new door installation – a pretty big job. Home Advisor offers good tips on garage door installation cost factors. Unless you are pretty experienced at complex home maintenance and renovation tasks, it should probably be a job that you leave to the pros. Given the cost and complexity, if you already have a garage door, it makes good sense to include that in your annual spring and fall home maintenance checklist. The article above offers some maintenance tips, and we like the Guide to Garage Door Maintenance, Upkeep, and Safety infographic from The Fix. It offers a pictorial of the different types of doors along with pros and cons of each. It also offers garage door maintenance tips. While thinking about garage doors, you might also check out our prior post on two ways your garage door makes you vulnerable to burglaries. If you are thinking of getting new door, it might offers some food for thought on the type and style. It features an unsettling video showing burglars breaking into garages in just 6 seconds using a wire hanger. It also offers security tips to prevent break ins. 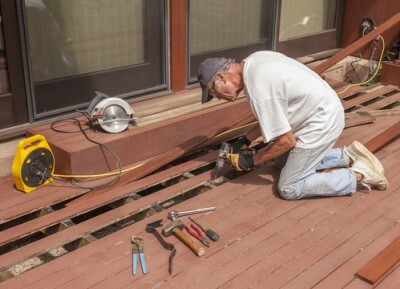 Deck maintenance tips & tools: Don’t risk a collapse! Sadly, deck collapses have been making the news lately. There was the tragic deck collapse in California that resulted in 6 deaths; one in Ohio that injured 8 students in the spring, and a collapse in North Carolina this past weekend that injured up to a few dozen family members who were posing for a photo at a holiday gathering. A similar family portrait scenario happened to an Indiana family last Christmas. Make sure that your homeowners insurance or business insurance coverage is up-to-date! Fiberon Decking: How safe is your outdoor deck space? In frigid weather, the the common wood frog adapts by literally putting itself into a deep freeze. In a miracle of biology, these adaptive frogs freeze solid and their hearts stop, but they come back to life with the spring thaw. 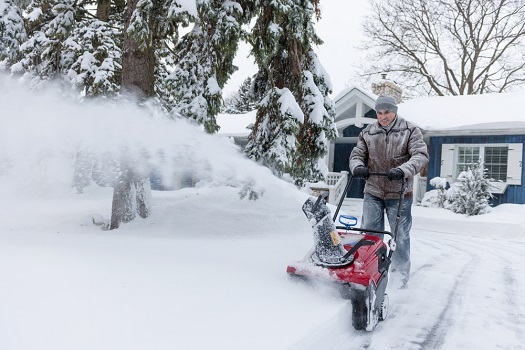 FEMA also has some excellent tips for before, during and after winter storms and extreme cold. In a short video clip, This Old House plumbing and heating contractor Richard Trethewey shows various ways to prevent and thaw frozen pipes. Here are some other video clips from This Old House that will help you keep your water pipes in good condition and prevent problems.